The now-discontinued Cross Matrix was sold as the only multi-functional pen with an optional fountain pen or rolling ball pen attachment. 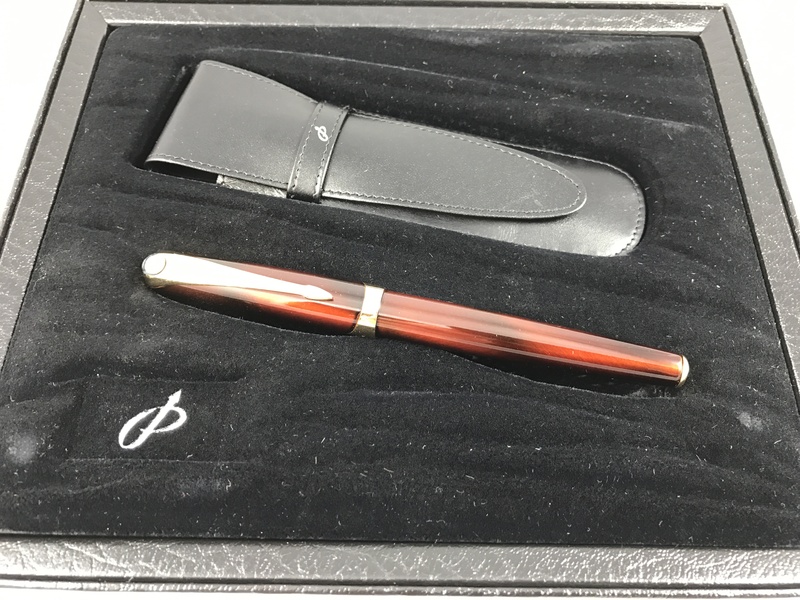 Here is offered the fountain pen. 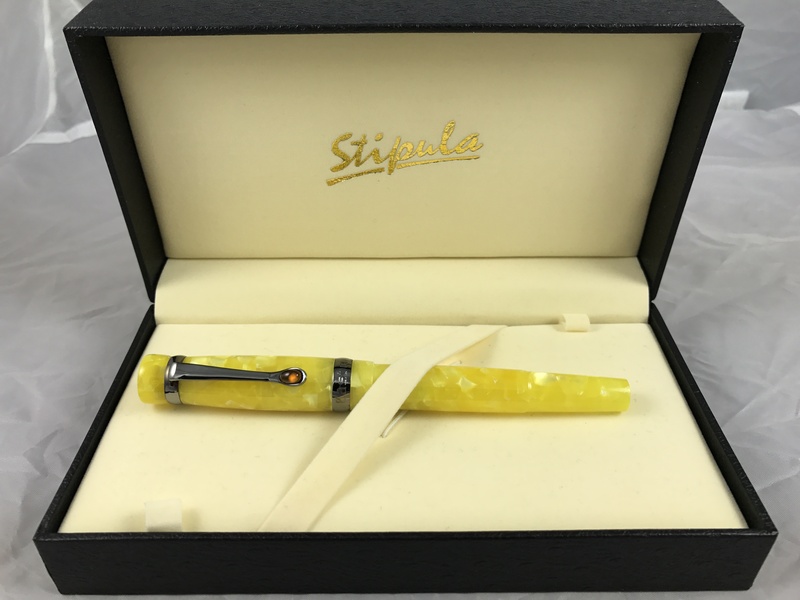 One end flips around between the stylus or the fountain pen (which takes standard Cross cartridges) and the other end includes a twist-to-open two color ballpoint. Ballpoint refills are available in several stores. The pen measures 6″ (15.2cm) long x 0.6″ (1.5cm) thick. It weighs 0.8 ounces (23g). So it’s a nice fat pen, but not heavy. On Amazon for $54 but asking here $25 plus shipping.